A Russian-born academic accused of being a Kremlin operative claims she was “used” to smear former National Security Adviser Michael Flynn over an unplanned contact they had at a 2014 dinner at the University of Cambridge, England when Flynn was the Director of the Defense Intelligence Agency under President Obama. 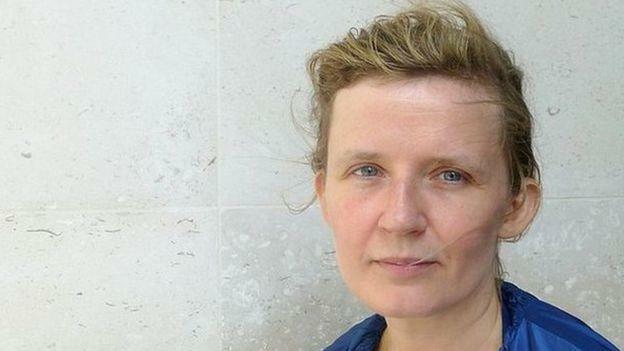 38-year-old Svetlana Lokhova met Flynn at the February 2014 Cambridge dinner organized by Sir Richard Dearlove – a former head of MI6 who was launching an organization called the Cambridge Security Initiative, according to the BBC. 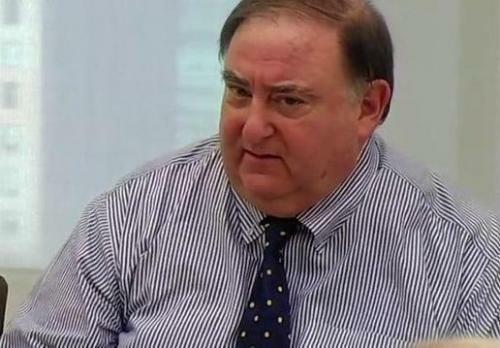 Also part of the organizing group was alleged American spy Stefan Halper, a longtime spook and then-Cambridge professor emeritus widely reported to have infiltrated the Trump campaign and spied on several aides during the 2016 US election. 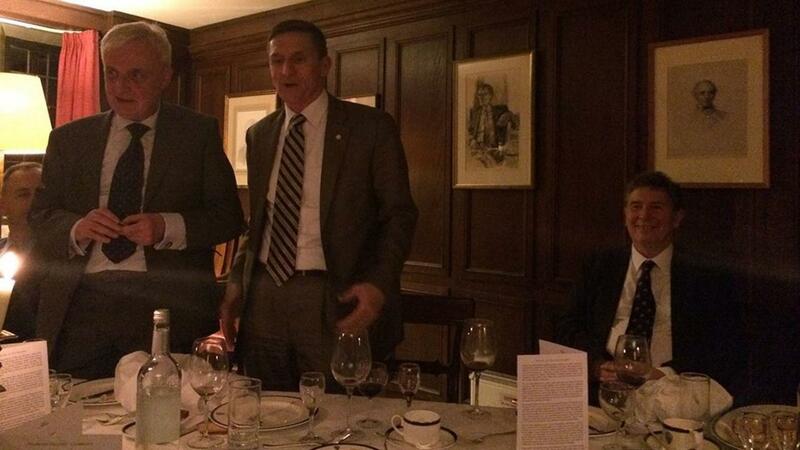 “General Flynn was the guest of honor and he sat on one side of the table in the middle. I sat on the opposite side of the table to Flynn next to Richard Dearlove because I was the only woman at dinner, and it’s a British custom that the only woman gets to sit next to the host,” Lokhova told Fox News, who added that she has never been alone with Flynn. On the contrary, the unplanned encounter was professional and mildly productive. Lokhova showed Flynn a 1912 postcard from Stalin to the fiancee of his best friend. The fiancee was helping Stalin obtain a fake passport to escape surveillance when he was an early revolutionary working against the Tsarist regime. She says Flynn asked her to send the document to him. This was because he was expecting some senior officials visiting Washington from Russia. At this point, there was a move towards trying to increase co-operation with Russia in the field of counter-terrorism, as it had recently emerged that those involved in the 2013 Boston bombing had been known to the Russians. Of note, Halper – the ex-son-in-law of former CIA Director Ray Cline, was paid over $1 million by the Obama Defense Department between 2012 and 2018, with nearly half of it surrounding the 2016 US election. In December, 2016 – weeks after President Trump won the US election, event organizers Dearlove and Halper suddenly resigned from their positions at the Cambridge Intelligence Seminar (CIS) – an academic forum on the Western Spy World – due to what Halper called “unacceptable Russian influence” on the group. According to journalist Sara Carter, however, Halper is steeped in Kremlin contacts. Several course syllabi from 2012 and 2015 obtained by this outlet reveal Halper had invited and co-taught his course on intelligence with the former Director of Russian Intelligence Gen. Vladimir I. Trubnikov.